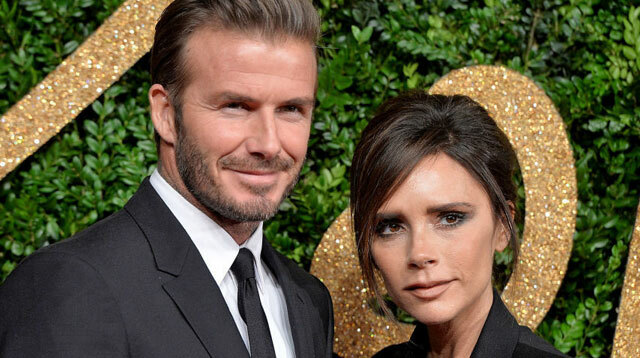 When Victoria Beckham met her husband David almost 20 years ago, it really was "love at first sight." The former Spice Girl-slash-designer wrote an open letter to her teenage self, in which she reflects on her initial encounter with the footballer and, yes, it's super-duper cute. "Learn more about football, especially the offside rule," she declares in the letter, which accompanies her new cover of British Vogue, titled What I Wish I'd Known. "Yes, love at first sight does exist," Beckham continues. "It will happen to you in the Manchester United players' lounge–although you will get a little drunk, so exact details are hazy." "While the other football players stand at the bar drinking with their mates, you will see David standing aside with his family," she writes. "(He's not even in the first team at this stage—you are the famous one.) And he has such a cute smile. You, too, are close to your family, and you will think how similar he feels to you. He's going to ask for your number. (He still has the London-to-Manchester plane ticket on which you wrote it.)" Seventeen years and four children later, it's safe to say things turned out pretty well for them.